Bentley has been teasing their new SUV for some time, we have seen a couple of videos and some teaser photos of this new Bentley Bentayga and it is now official. 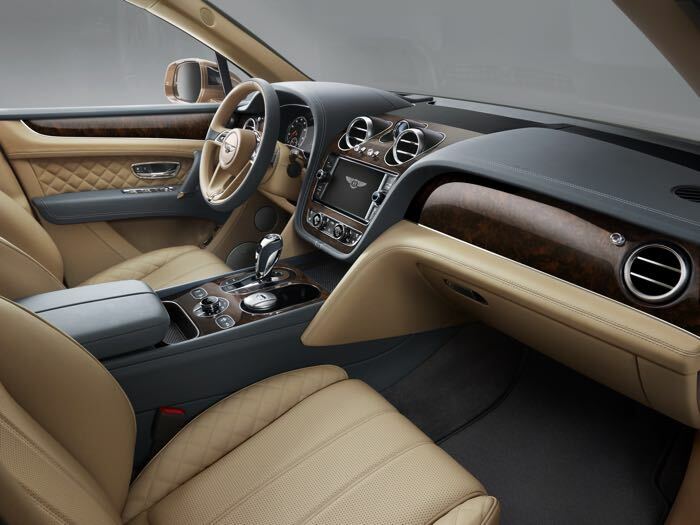 The Bentley Bentayga is equipped with a 6.0 litre W12 engine that comes with twin turbochargers, this gives the new SUV a 0 to 60 miles per hour time of just 4 seconds and a top speed of 187 miles per hour, it comes with 600 horsepower and 900 Nm of torque. 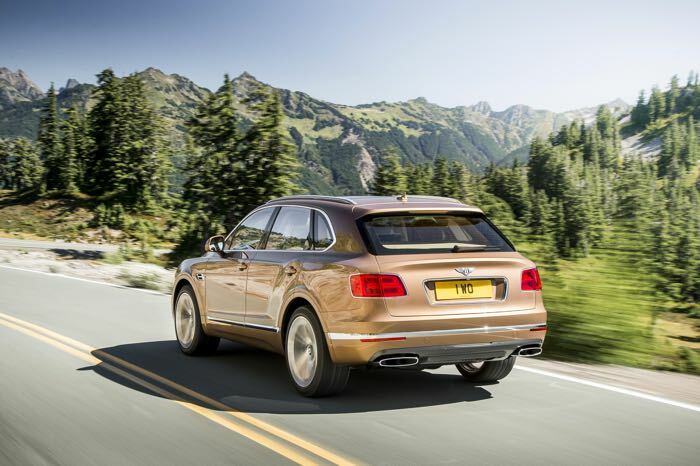 The video below give us a look at the new Bentley Bentayga in action, the car will be shown off at the Frankfurt motor show next week between the 15th and 27th of September. 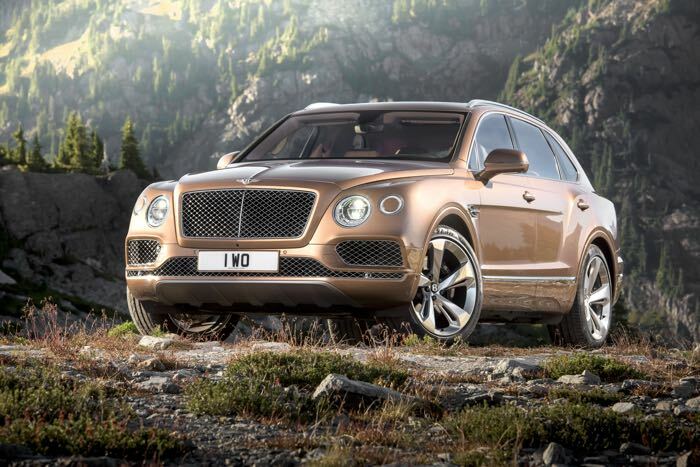 As yet there are no details on how much the new Bentley Bentayga will cost, the company will also launch a faster model, plus a seven seat version, you can find out more details at the link below.